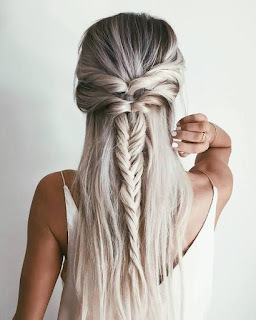 During the hot summers, you really want your hair to stay put well to avoid them coming around your neck and feeling all irritated as well. 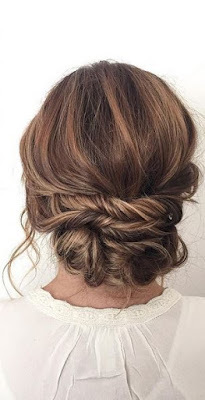 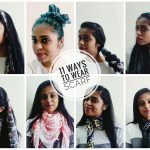 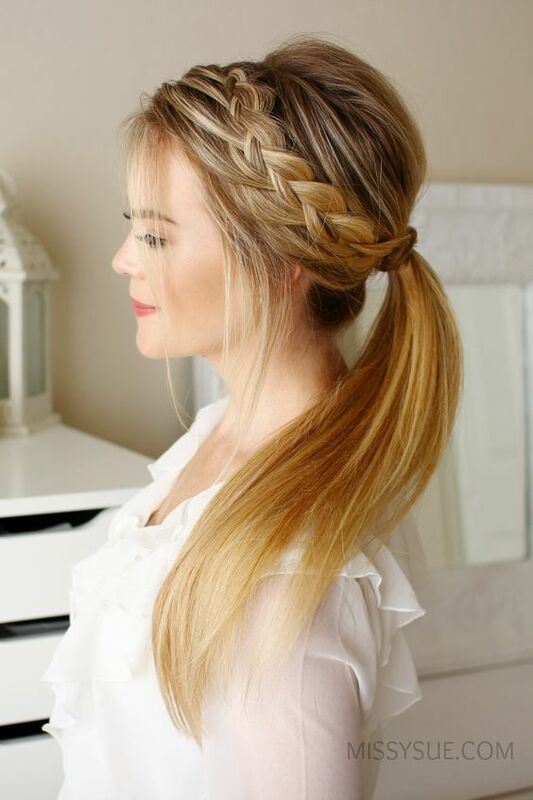 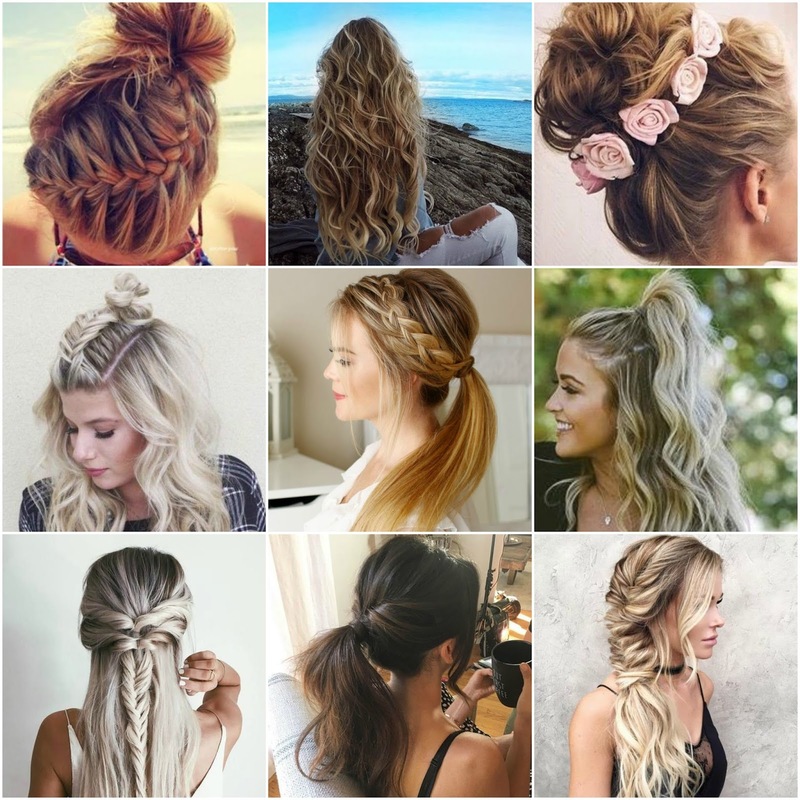 Summer hairstyles are a saviour at this and yes they look fantastic in Boho hairstyles, braided hairstyles for summer or the simple front puff. 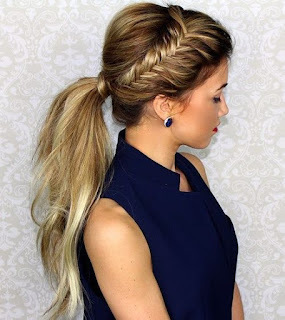 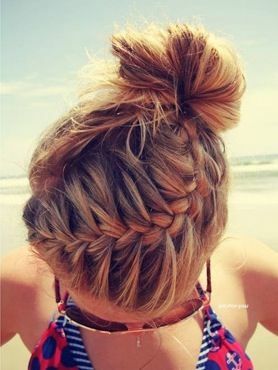 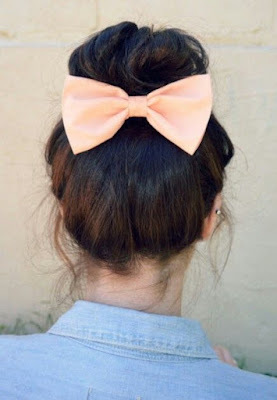 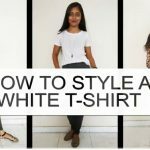 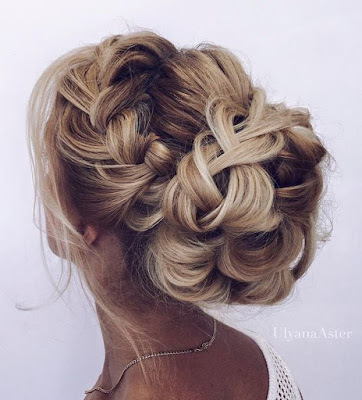 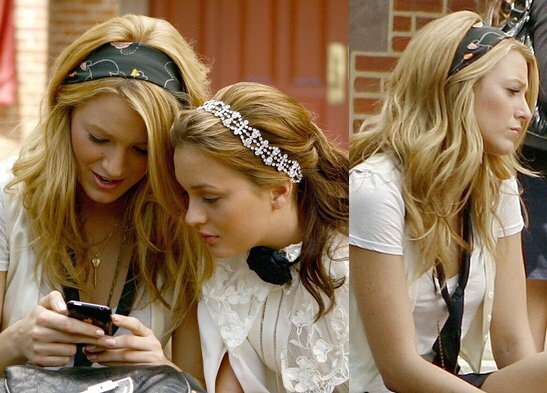 Get ready with Summer Hairstyles for Everyday Fashion for College, School, work or a Casual outing. 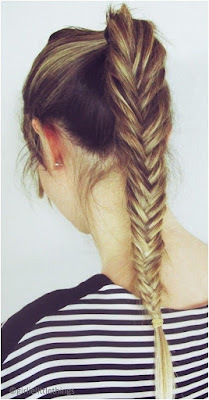 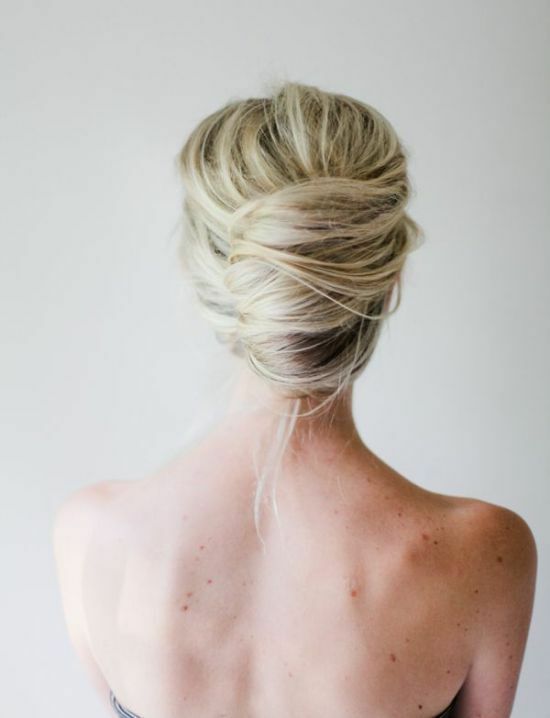 Watch Video – 5 Easy and Quick Everyday Hairstyles for Summer. 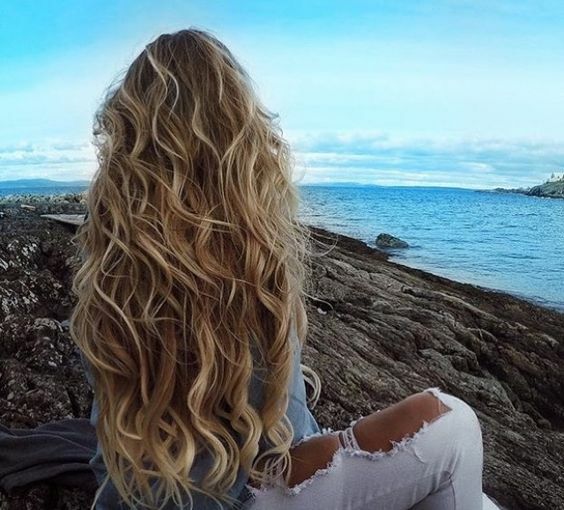 You rarely want to leave your hair open in summer, but you can go stunning with open hair at beaches, parties and weddings too.